I would like to share with you a few of my personal favorite items that I have found to help survive the hot Georgia summers. With the spring season only lasting a day or two before we dive straight into the middle of the hot summer heat I have found a few items that help make it a little more enjoyable. Mosquitos are one of the most horrid little insects that make the great outdoors almost unbearable. Mosquito bites can be painful, cause days worth of itchiness and carry deadly diseases. I do a lot of my work outdoors so I set out on a mission to find a way to get these little pests under control since hiding indoors was not an option for me. 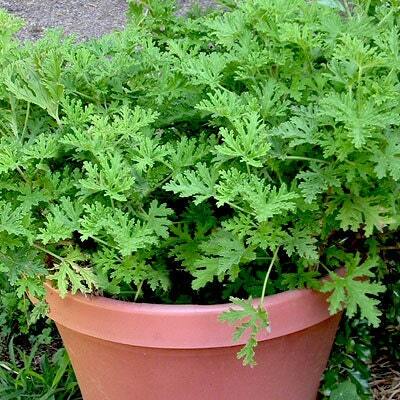 Last year I purchased a citronella plant to grow on my deck where I spend most of my day painting and sanding. I can happily report that this worked amazingly well as I did not have any problems with mosquitos throughout the summer. I was surprised how tall it got (approximately 4 ft tall) I had to repot 3 times (this year I started out with a bigger pot) and bought two plants. When I am on the go and can not take my plant with me I keep Citronella Oil close by. I have spent a lot of time researching essential oils as I thought other popular brands were out of my price range. I also wanted to go with a company that had been around for a while and did not just recently jump on the essential oil bandwagon. I was pleased to come across NOW brand, a company that has been around since 1968 and produces them at budget friendly pricing with high quality ingredients. Note: when you use oils please make sure that you mix a few drops with a carrier oil (olive, coconut, grapeseed, etc oil) as they can irritate your skin if applied directly out of the bottle. 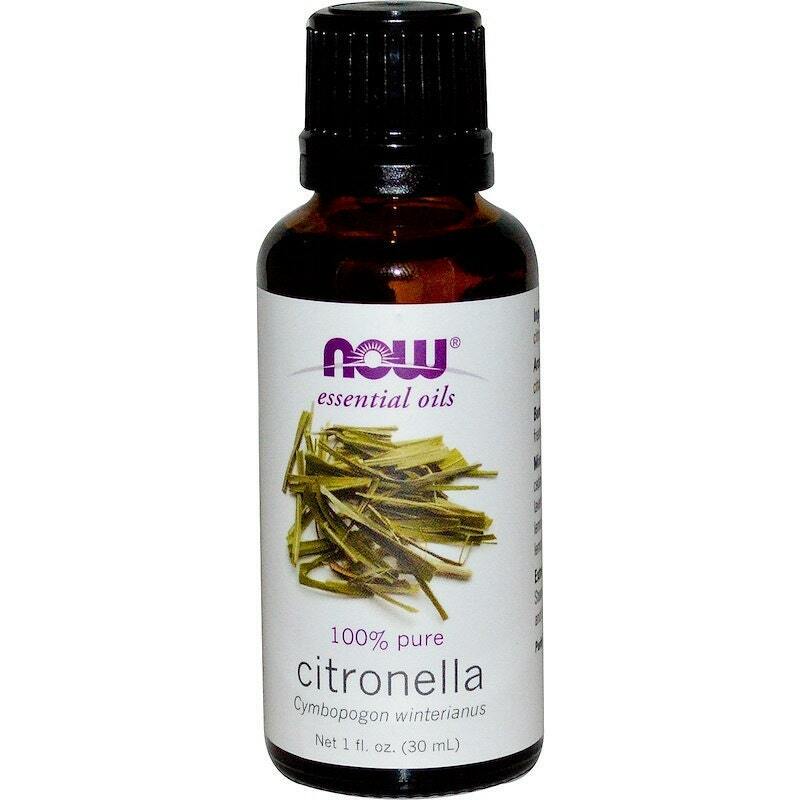 Just of few drops of citronella oil can last all day. 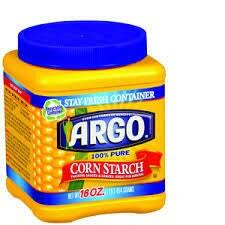 I started using cornstarch a few years ago and it helps me stay cool and happy in the hot and humid summer days. After I shower I use a large makeup brush and apply in the creases of my skin and it helps me stay dry all day. A very budget friendly powder that is all natural. Water is so important spring, summer, fall and winter but more importantly it is needed to help you stay hydrated during the heat of the summer season. Up until a few years ago I could not get my daily water intake up; not until I received a birthday gift of a Yeti Tumbler. Water in a Yeti tastes so much cleaner and crisper. Once I started using it I started craving water daily and looked forward to it instead of dreading it. 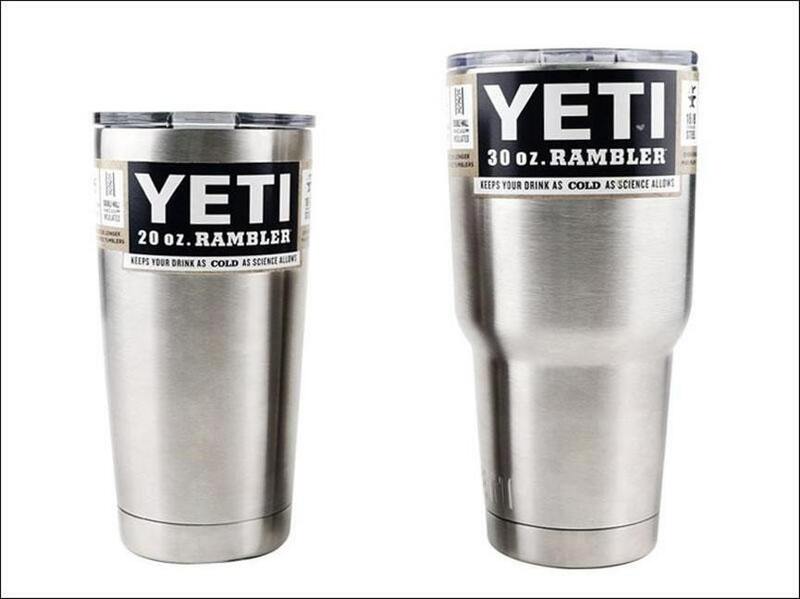 I once took a tumbler full of water with me on a trip to the movie theater in the middle of July, left the Yeti in the car while I watched a 2 hour movie. When I got in my car to leave the Yeti was so hot to the touch (silver and heat) but I was determined to see if my water stayed cold while the outside was so hot. The answer is yes, yes it was refreshingly cool to drink. Sunglasses aren't just a fashion accessory. They are an important protection for your eyes against the damaging rays of the sun. 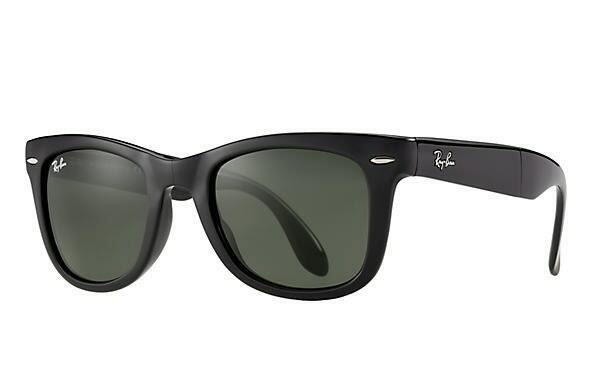 I haven’t been in a position to afford good quality sunglasses most of my life so thanks to another birthday gift (my son and daughter in law) treated me to my 1st pair of ray bans and oh my what a difference. I can see better out of these glasses than I can my prescription reading glasses (I got the polarized version). Good quality sunglasses will help with protecting your eyes from sunburn, age-related macular degeneration and cataracts. Thanks for letting me share some of the items I have found that makes my spring and summers a little more enjoyable.